NASHVILLE, TN — The National Museum of African American Music (NMAAM) has named Kimberly Lannear as communications manager. She will assist in communicating museum milestones, events, fundraising opportunities and artifact acquisitions. 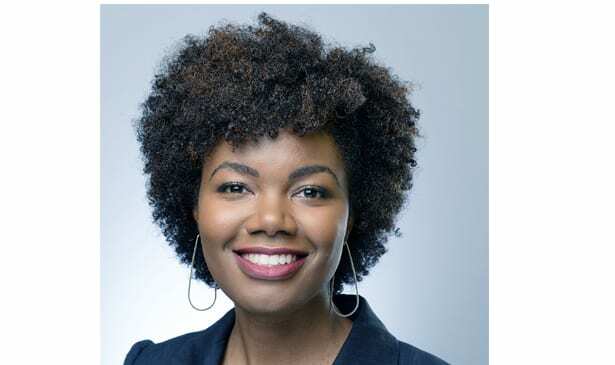 Lannear most recently served at the Alexandria Library in Alexandria, Va., where she secured national media placements in The Washington Post, NBC4 Washington, Fortune Magazine and C-SPAN, as well as local placements in the Greater Washington, D.C., area. Previously, Lannear served as an intern at Seventeen magazine and an assistant at Time Inc.’s Real Simple magazine. 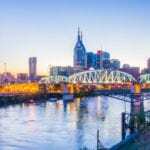 As a graduate of the Nashville Entrepreneur Center’s Project Music program, Lannear founded a music-tech startup, Scripturally Sound, which connects scriptures to songs in one simple search, and offers songwriters the opportunity to share the inspiration behind their music. Originally from Brooklyn, N.Y., Lannear earned a bachelor’s degree in communications from Boston University. She regularly volunteers for The Bridge and Rocketown, and is a member of Black in Tech Nashville.